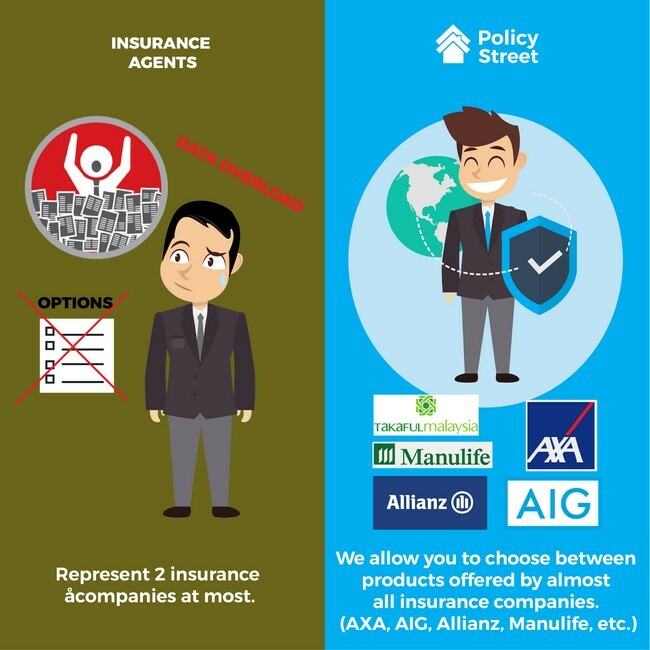 What are the reasons PolicyStreet Travel Insurance is the right one for you? Through PolicyStreet travel insurance becomes simple, easy and affordable to obtain. What do we claim that? Growing up, we are so used of seeing our parents – the baby boomers – buying say travel insurance from an insurance agent promoting face to face, or maybe go ahead and buy the insurance at their respective physical company or representative placed in all parts of Malaysia. Tricky part is, they are not always available everywhere, and at any time. So, you probably were hoping that somehow someone would come up with an online insurance company fit for a millenial’s ease of access. Well, we heard you, and we exist thanks to you. 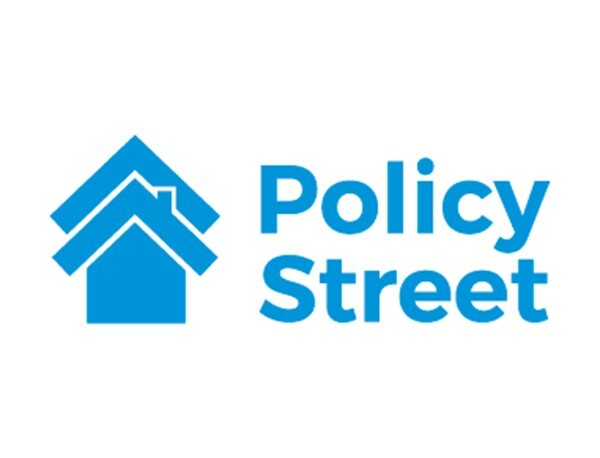 PolicyStreet is an online Insurtech company – wait, hold up! What’s Insurtech? Well, according to investopedia.com, Insurtech refers to the use of technology innovations designed to squeeze out savings and efficiency from the current insurance industry model. Insurance has existed as long as anyone can remember, but it hasn’t really innovated to suit the current changing world. 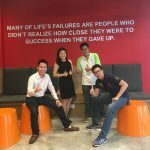 Here’s why PolicyStreet is born to serve the millenials of Malaysia. 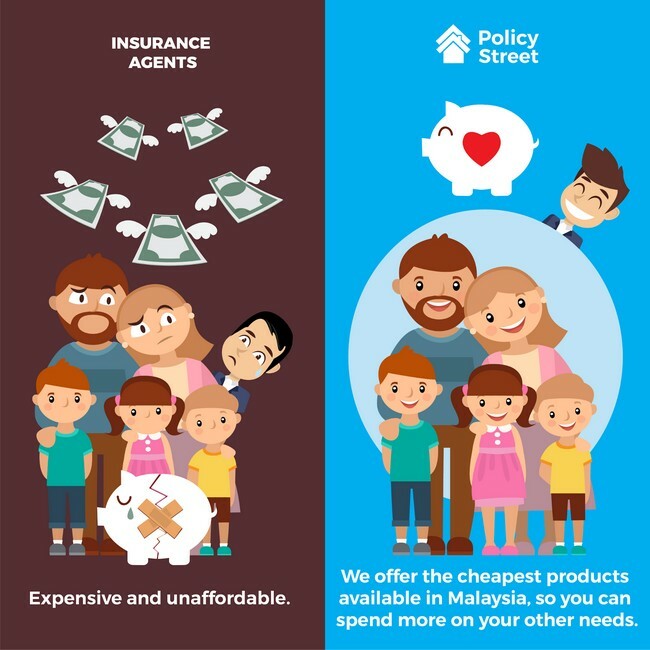 In this latest article, we will show you how we are different from other traditional insurance agents and how we live up to our slogans of “Getting insurance is now Simpler, Easier & Affordable.” We will take PolicyStreet travel insurance as an example. We all know how does a traditional insurance agent work – they promote their product vis-à-vis with their potential customer, in many different physical platforms – through promoting door-to-door, in public places and many more. As for us in PolicyStreet, an insurtech company, we work best through an online platform, where everyone can reach us everywhere and at anytime. In this article, we will show you how we are different from the traditional agents that you often see in the days you are growing up and how we existed here today to fit in with the lifestyles of the millennials of today. We cover up on the issues of the procedures, the pricing, the complexity, and also the variations provided. We are providing a clear view of how we work as an online company in contrast with how traditional insurance agents operates their business as well. Well, below are the difference between us and the traditional agents. We will also do it all in the context of PolicyStreet’s travel insurance for simplicity in illustration. Have you ever bought insurance through a traditional insurance agent? You might have experience of having to read through long procedures or pages and pages of lengthy and complicated papers. And at times, you might skipped the reading part and have no idea what you just signed up for. And for all you know, there might be a lot more fine print than you had expected. As for us, living up to our motto of simpler, easier, and affordable insurance, we made the purchasing and transaction for an insurance (or more) through one simple online form. No need to read tedious amount of terms and conditions, not to mention the procedures and whatnot, only a click-away to get your life (and pets) insured. Well, we provide a varieties of insurance policy, you can insure more than yourself and your pets. PolicyStreet’s travel insurance is as such too – its all a click away! Policies provided by traditional insurance agents sometimes will take a crack at our piggy bank as most of them are expensive and unaffordable. This is mostly because their policies are laced with hidden charges, and many other fine prints that you did not get to read when you were signing up for it. Plus, with the registration fees and also taxes, you are bound to be left broke than having extra money. 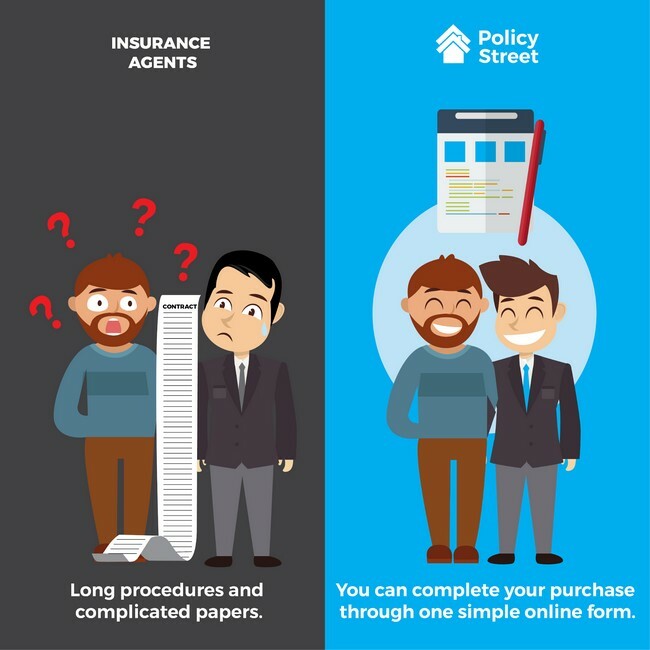 On the other hand, PolicyStreet offers insurance as low as RM4 a month. We work our way to be equipped with the lowest insurance you can find on the market. We did our own comparison of prices and it is highly proven that ours is one of the cheapest insurance provider existed in Malaysia. We promise we would not take a hit at your piggy bank. Buy PolicyStreet travel insurance so that you can save the potential travelling headaches. Buy PolicyStreet medical insurance so that you can save on future hospitalisation costs. You can save the extra money for your other necessities. Tabung kahwin maybe, wink, wink. 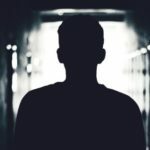 Policies bought with traditional insurance agents are usually riddled with insurance jargon which might be a nuisance for a normal John and Jane Doe. What we mean is, not everyone can understand the terms as well as an agent themselves. 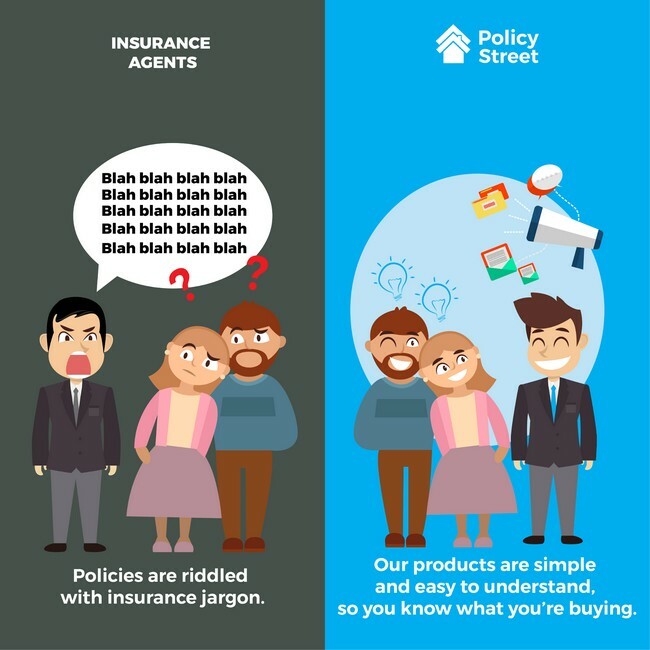 This could be a problem as people don’t understand what they get themselves into, in worst case scenario for an insurance agent – either traditional or modern – people won’t buy their products because they lack of understanding of the products itself. Our products, au contraire, are simple and easy to understand, as clear as night and day, so you know what you’re buying. Every terms and phrases are made for easy to understand for all generation, from kids, to teenagers and young adults to senior citizens. We aim to raise awareness of the importance of insurance without the need of creating unusual jargon that our people are not used to. Our goal is for all generations of Malaysian citizen to understand what we do and how we exist to help them benefit from buying the cheapest options of insurance through reachable words. Take PolicyStreet travel insurance product page for instance – it is accessible by all! 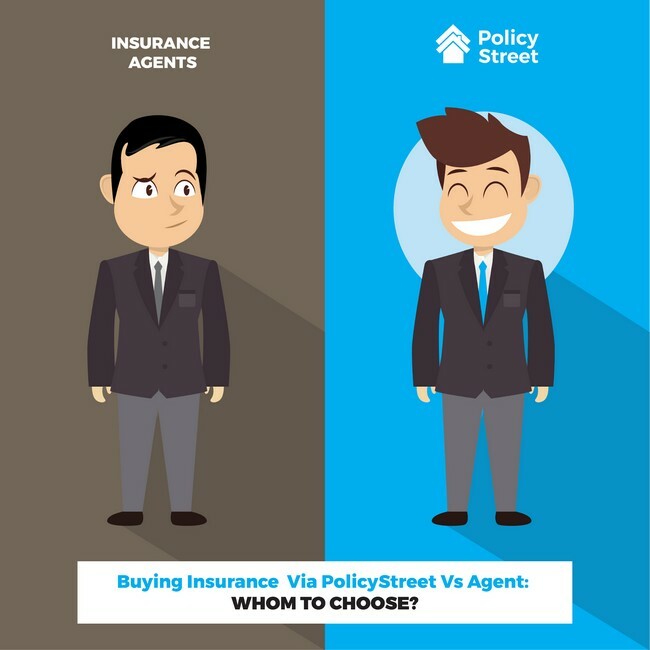 The perks of choosing PolicyStreet is that, you are able to choose a variants of products offered by almost well-known insurance company in Malaysia. 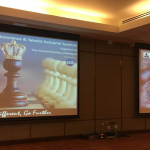 We have team up with many respectable and trustworthy companies such as Takaful Malaysia, Manulife, Allianz, AXA, AIG and many more so that we can bridge a connection to an already built trust between Malaysians and the insurance companies in the industries. On the other hand, traditional insurance agents are often representing one company at a time. They only provide the products from the company that they are at service, and by that, it’s hard for us as consumers, to make the comparisons between, let’s say, the pricing or maybe even the coverage between some insurance companies. That’s why we exist, we curate them for you and we help to cater the best price found among the companies in Malaysia. We at PolicyStreet is currently promoting our partnership with Allianz product, which is the Allianz Travel Care Travel Insurance. You can get insured by purchasing this PolicyStreet travel insurance premium package starting RM16 for 1 to 5 days of travelling. Get reimburse up to RM300,000 if you sustain injuries while travelling and needed medical assistance immediately. Also, get compensate up to RM5000 for personal effects such as theft, damage or loss of any personal belongings. What are you waiting for? Get a PolicyStreet travel insurance today!